Artennua has a wide range of applications in the market, especially due to the growing preference for natural, organic ingredients in food, supplements and cosmetics, and the growing trend for a more preventative rather than reactive attitude towards health and aging. 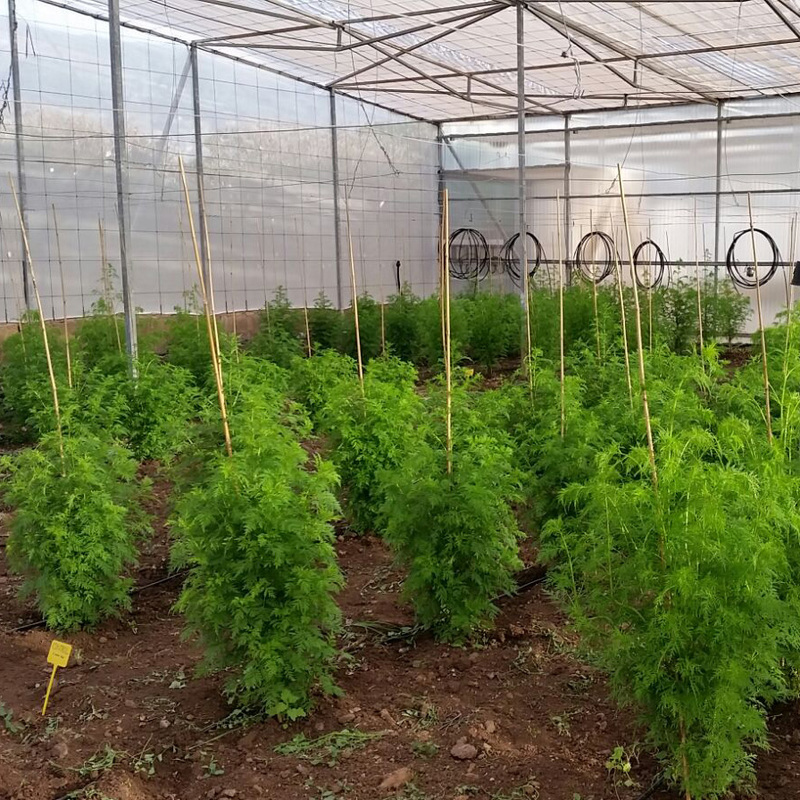 Its key component, artemisinin, has clinically-proven beneficial properties and new studies in new indications are constantly emerging. We will be measuring the ORAC (antioxidant capacity) of our Artennua plants regularly and we will also be measuring the artemisinin content of our new cultivates as well as the following secondary metabolites of interest: eupatorin, casticin and caryophyllene, which act together with artemisinin to reinforce its therapeutic effects.